Q. Why would I need Life insurance? A. 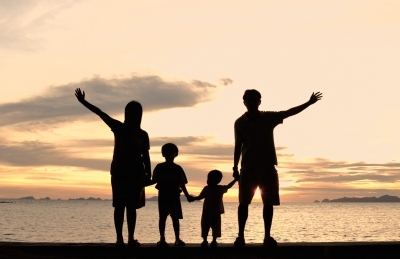 Life insurance is one of the best methods to protect your family.